5 in 1 - Five fun games for the price of one. More than 200 handcrafted mazes. 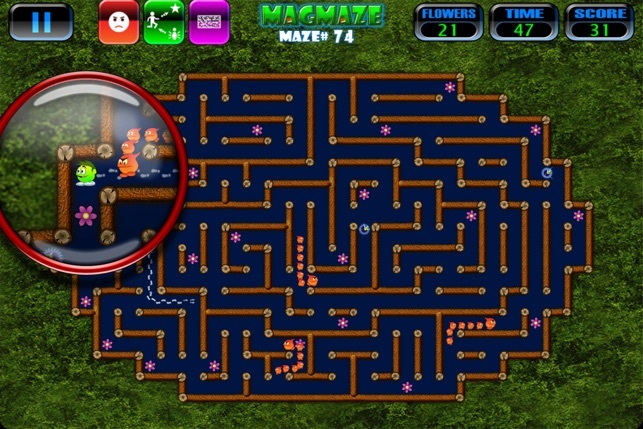 For those of us who just can't get enough of maze games, MagMaze will provide thrills and entertainment for hours at a time. 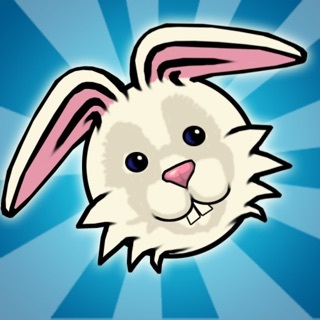 There are more than 200 mazes of various shapes and sizes; mazes like you've never seen on the iPhone. 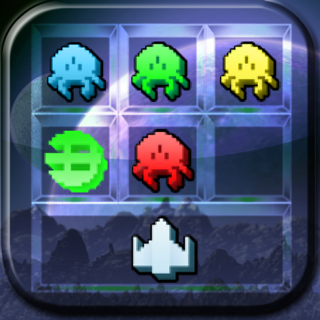 With MagMaze, easy gameplay lets you simply change the floor color, one square at a time or maybe collect stars while avoiding enemies. Stay alert though because you leave a trail that bad guys will follow. 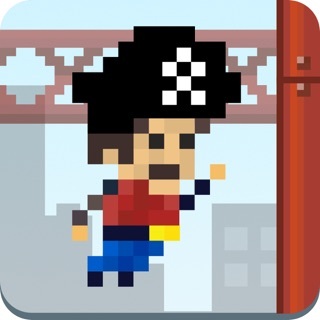 1- Get Away - Paint all maze floor tiles while avoiding the baddies. 2- The Chase - Simply grab all stars, flags or flowers scattered throughout the maze while staying clear of the enemies on your trail. 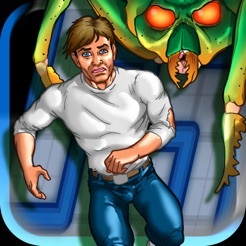 3- Squash'em - To win in this mode, mercilessly squash all the harmless bugs (hello...they're bugs!) while avoiding the less friendly type. 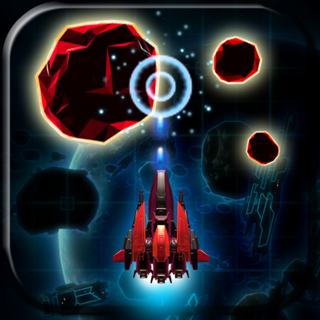 4- Star Search - Collect the stars from all over the maze; just you against the clock. 5- Get Out - Find and reach the exit portal and warp over to the next maze. There are 4 user-selectable graphics sets; to suit whatever mood you're in. 4 difficulty levels give you a lot to choose from, including a no-fail mode for children or maybe even adults, looking for a bit of easy fun. Pick between predetermined or cool, randomly generated one-of-a-kind mazes for a new experience each time. Game control is simple and intuitive. Just swipe anywhere on the screen in the direction you want to go. Pinch zoom ‘on the go’ without even pausing the action. The option of playing with or without the magnifying glass (at an adjusted rate of scoring) adds even more variety and the pinch gesture zoom feature allows you to tailor the maze view to your liking. -Great-looking graphics with optional magnifying glass effect. In the maze lists, scores attained with magnifying glass will be slightly higher and displayed in green. Scores attained without the magnifying glass will be displayed in yellow. 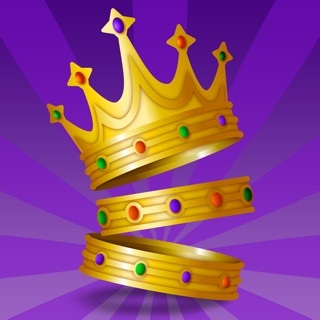 -4 difficulty levels: Easy, Normal, Hard and a no fail mode for kids. -200+ different mazes to unlock. 25+ random mazes of different shapes for high replay value. -Works best on 3rd generation devices or better but will function on older devices with iOS 4.0 or later. -Implementation of pinch gesture zoom feature. Useful on small screens. 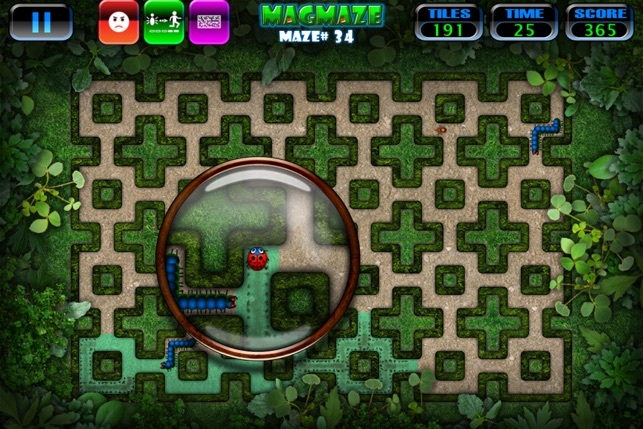 -Quick View: Hold a finger on each side of the screen for a full view of the maze. -Quick pause: A 3rd finger on the screen pauses the action, though not the clock. 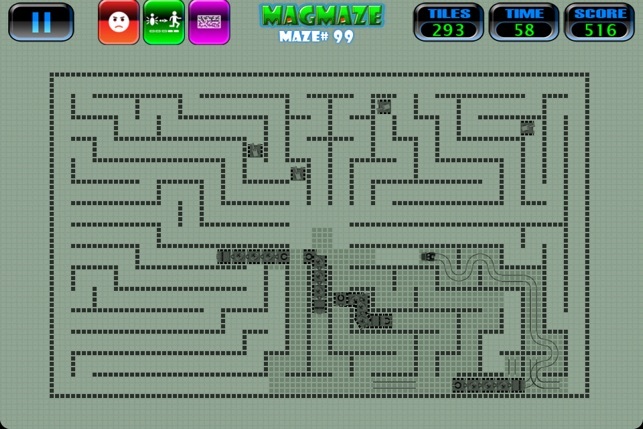 Can you beat 3k+ mazes? UPDATE: Still one of all time best maze games even on my iOS 7.1.2 iPad Air! These aren't the typical "find the one correct path through" mazes but more like 100's Pac-Man like mazes you'll need to beat by avoiding or even chasing down all of the nasty bugs depending on which of the modes you're playing. 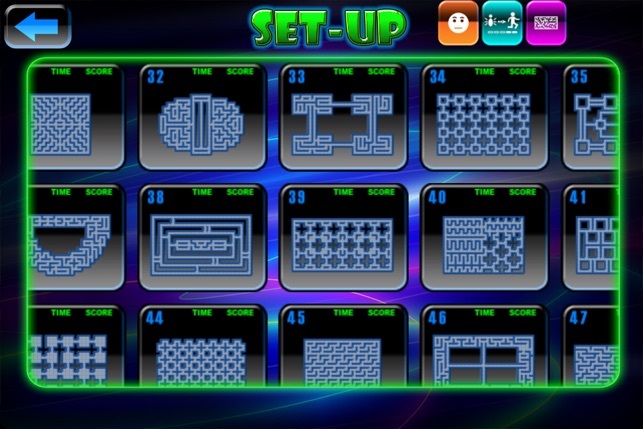 Besides the 5 different modes of play, you get to decide if you want to play it safe (easy difficulty in a small maze) or go for broke (hard difficulty in a huge maze) so there is always a challenge just at your level. Even cooler is how your best score in each and every difficulty/mode/maze is tracked individually (at least locally)! It amazes me that this game still works on iOS 8.3. I tested it again for the first time in over a year, and it's working on my iPad Air. I also forgot how many mazes there are, and how customizable it is. Truly a gem if you enjoy maze runner style games. I really like this game! I was a little afraid about controls but they are just perfect! Thank you for making it icade compatible too!